Does your family have plans to visit us during 2013? 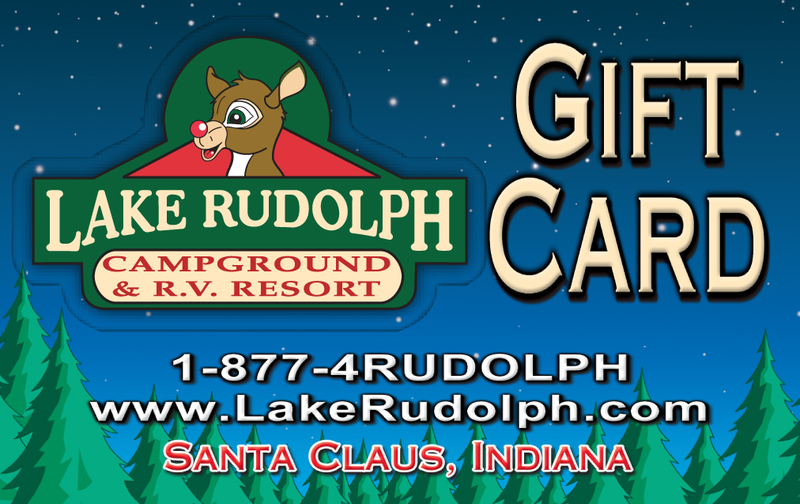 Make your reservation early and you could win a $200 Lake Rudolph gift card! We begin taking online reservations for the 2013 season on TUESDAY, May 1st. Make your 2013 reservation, ONLINE ONLY, anytime between 9:00am Central Time on May 1st until 11:59pm CT May 13th. Your name will then be entered into a drawing for the $200 gift card. You also must be 21 years of age to make a reservation. Good luck and we’ll see you this season … and hopefully next season too! 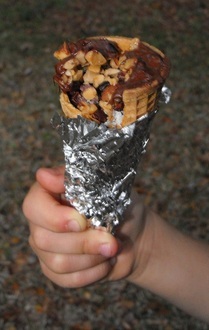 Allow each camper to design their cone with the fillers of choice in layers. Wrap securely with foil and place over heat near campfire or on grill to allow the chocolates to melt. Unwrap and enjoy. – Recipe courtesy of chefjessicabright.com.